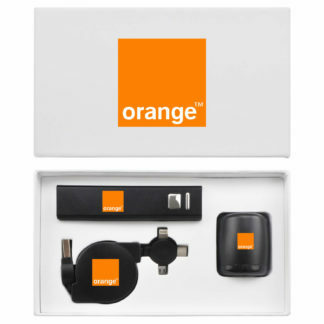 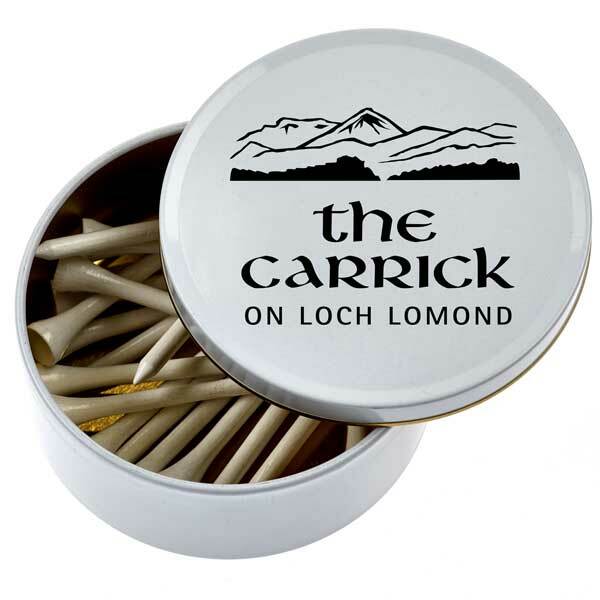 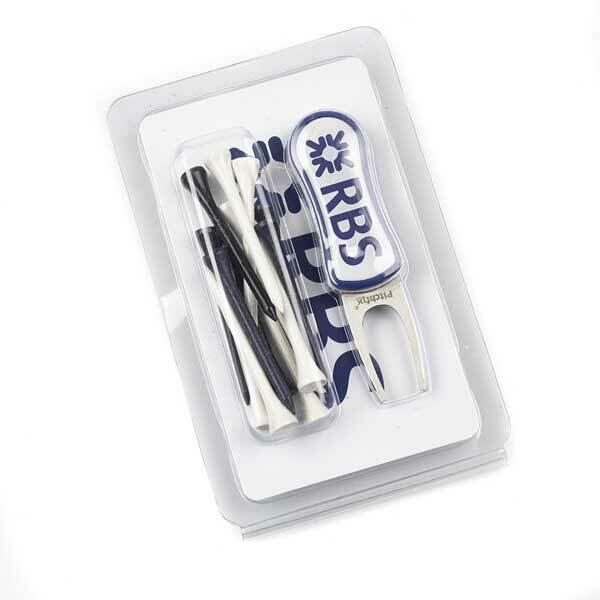 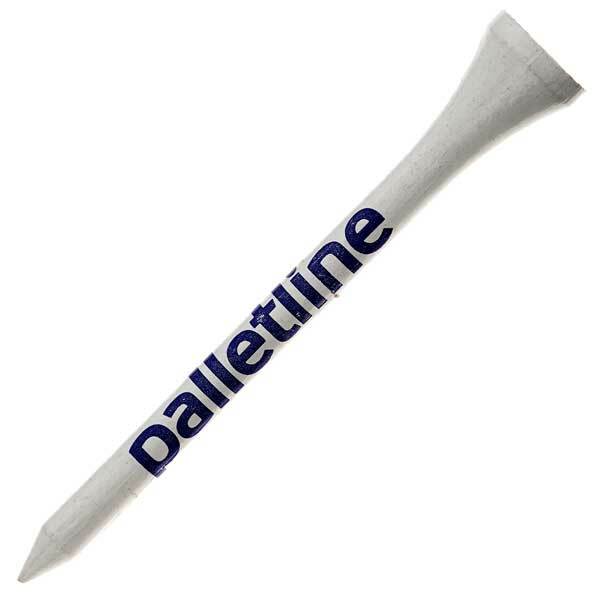 Our branded golf accessories include all the golf merchandise you could need for corporate golf days. 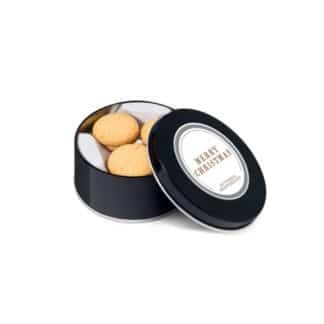 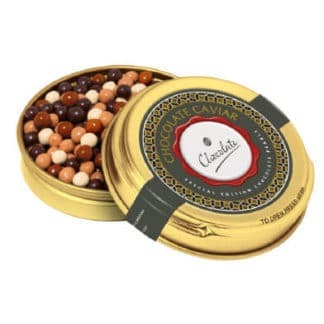 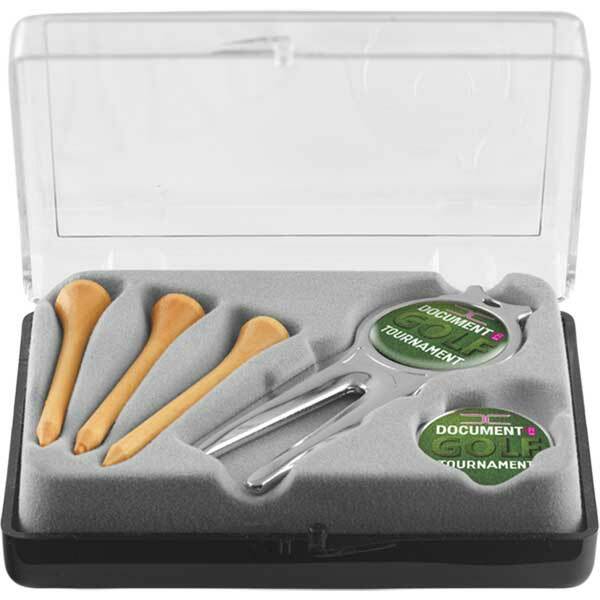 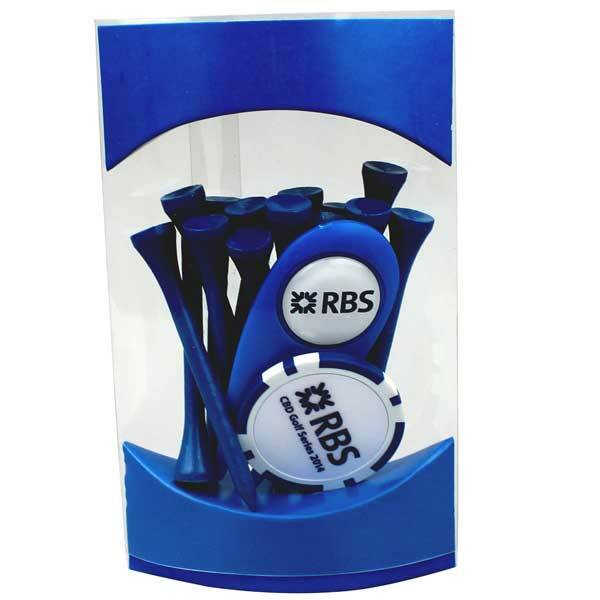 We have golf accessories that will be perfect for a golf day out as well as business gifts and gift sets for your clients. 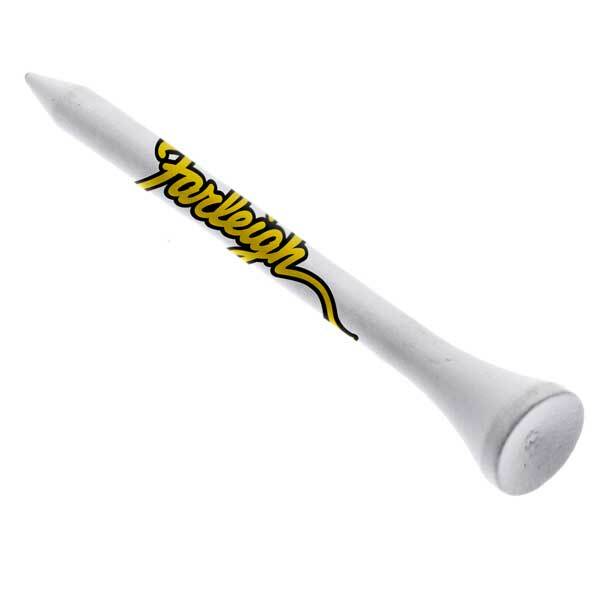 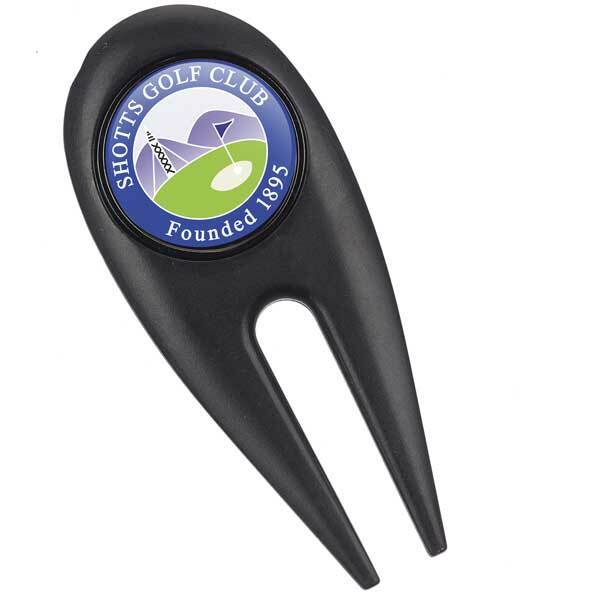 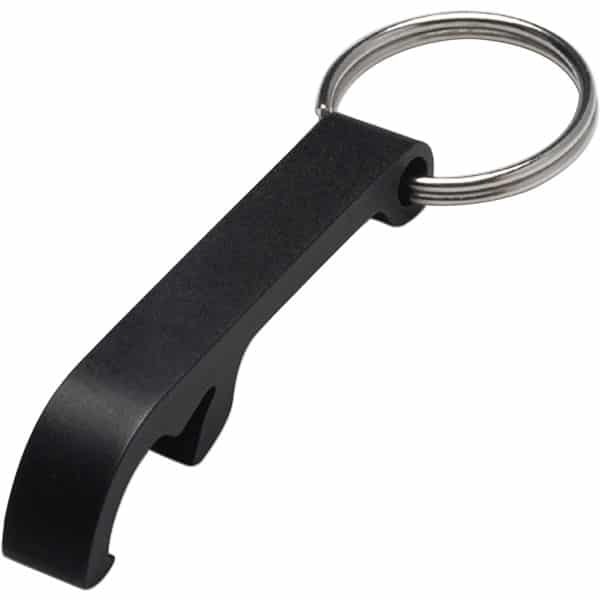 What Promotional Golf Accessories Do We Offer? 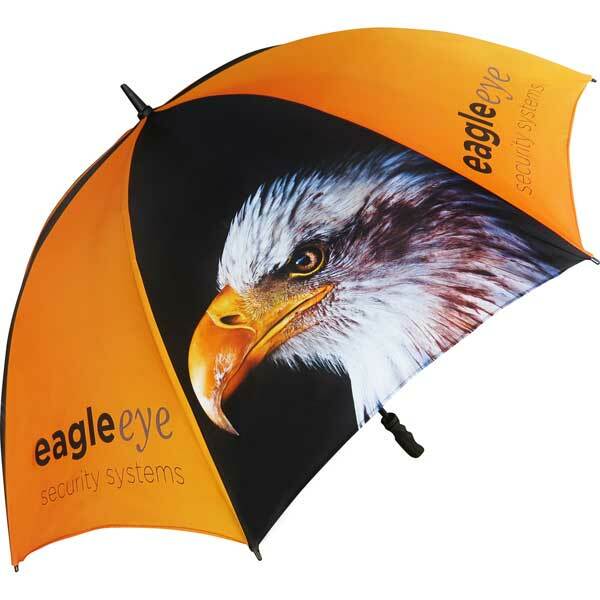 When planning a corporate golf day out you want to make sure all your golf accessories look as professional as possible. 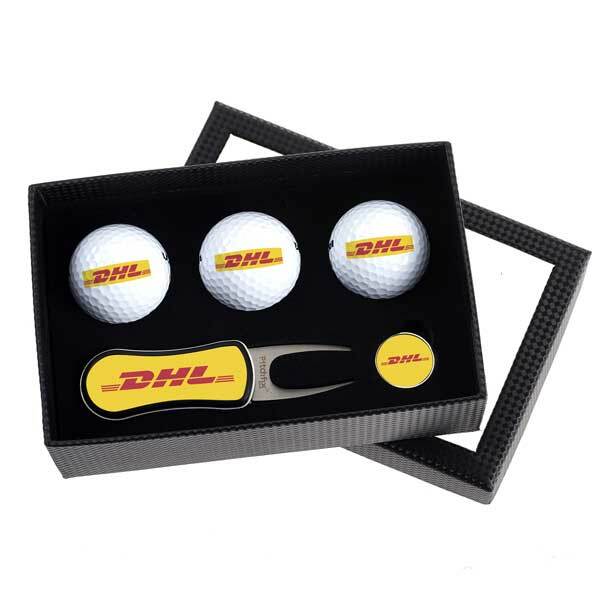 This can easily be done with the help of our full branded golf accessories range. 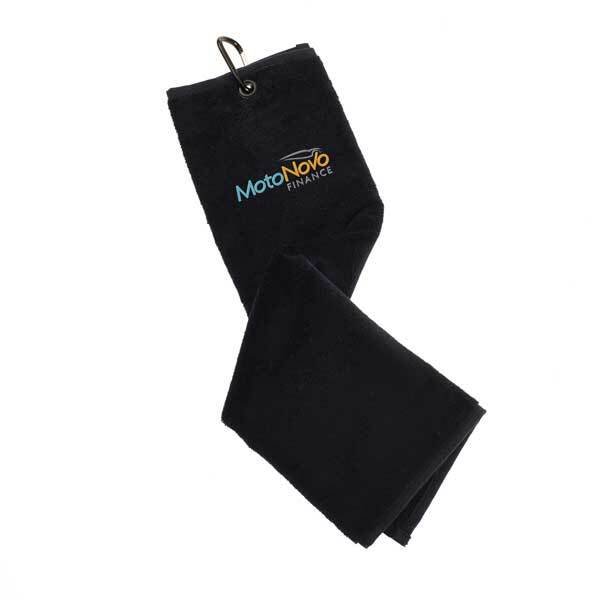 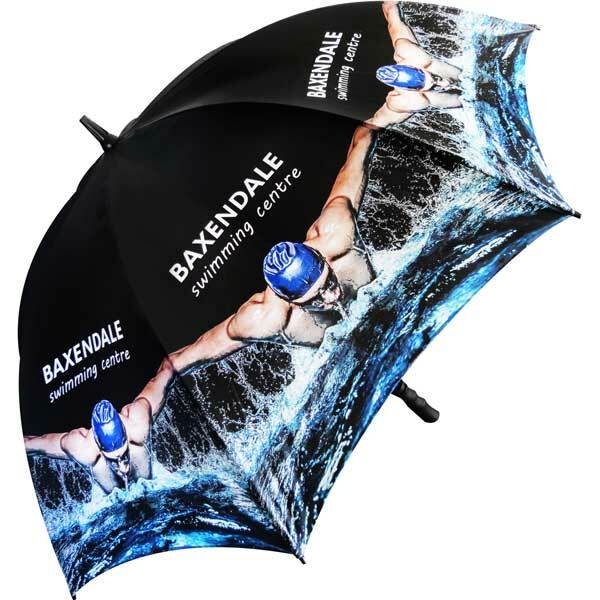 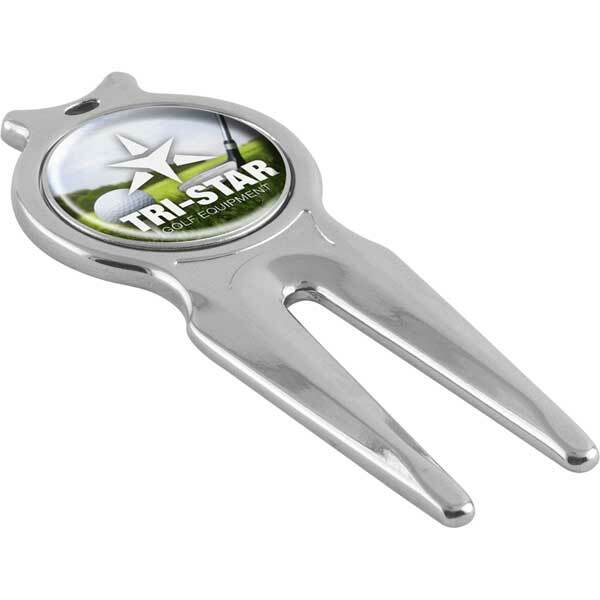 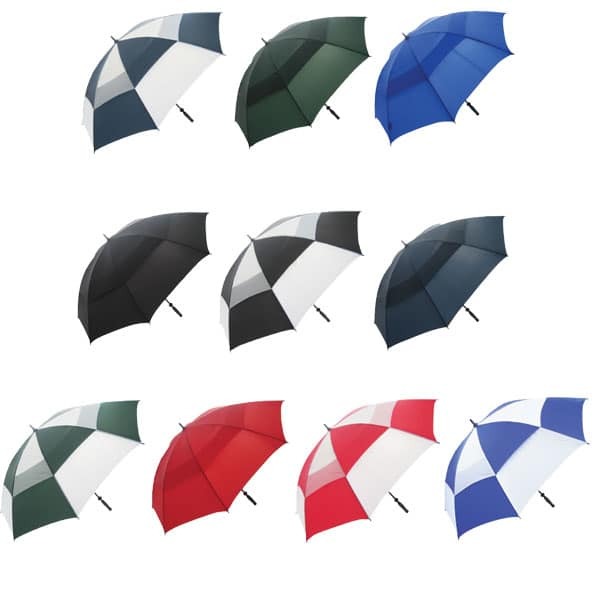 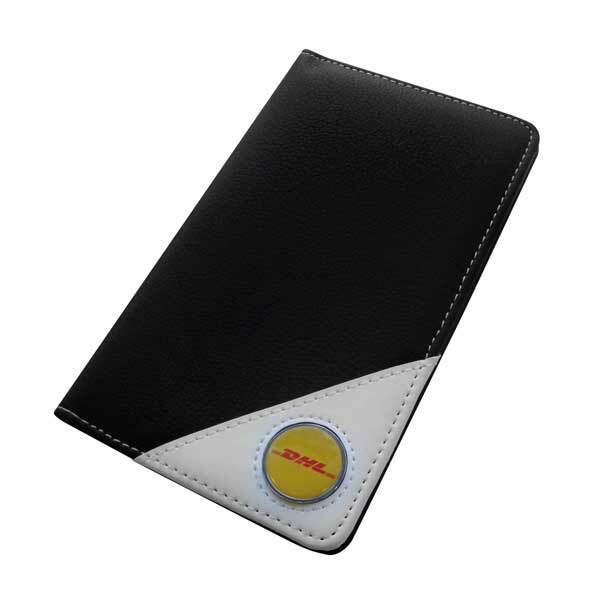 We have branded golf bags, golf gloves, golf towels, scorecard holders, golf umbrellas and more. 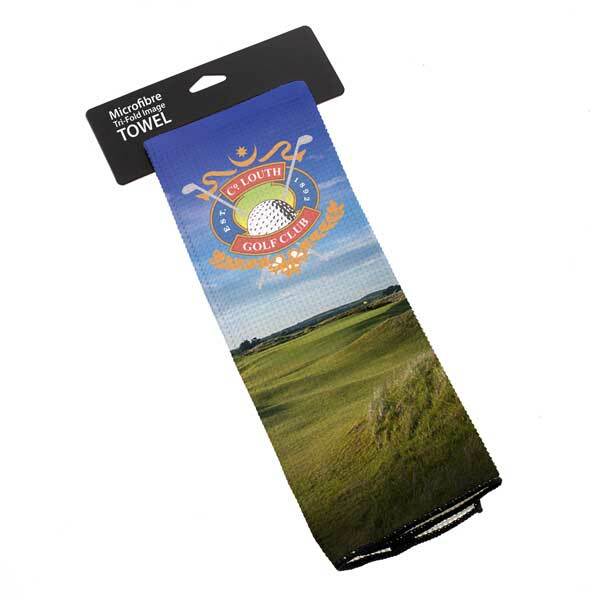 The tri fold image golf towel is the perfect accessory for clients to use during the game and then make a good gift for them to take away after their day has finished.